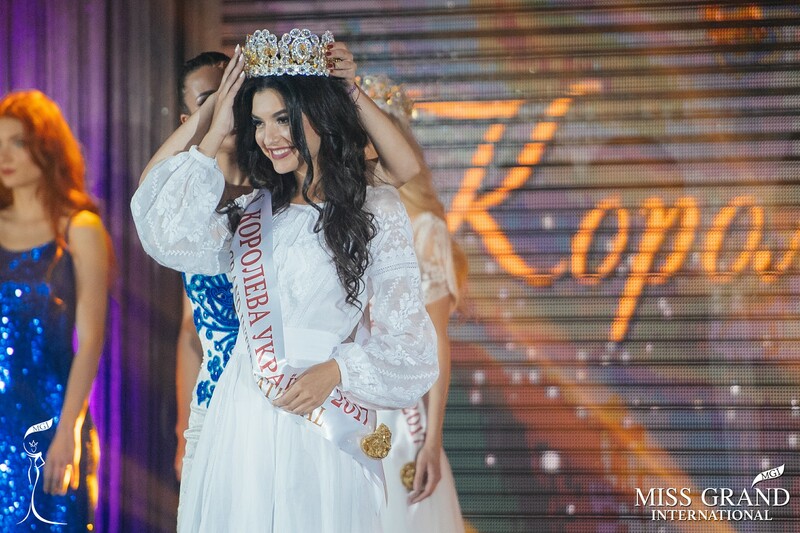 Snizhana Tanchuk from Lviv won the Queen of Ukraine 2017 pageant held at the Freedom Event Hall, Kiev City, Ukraine. 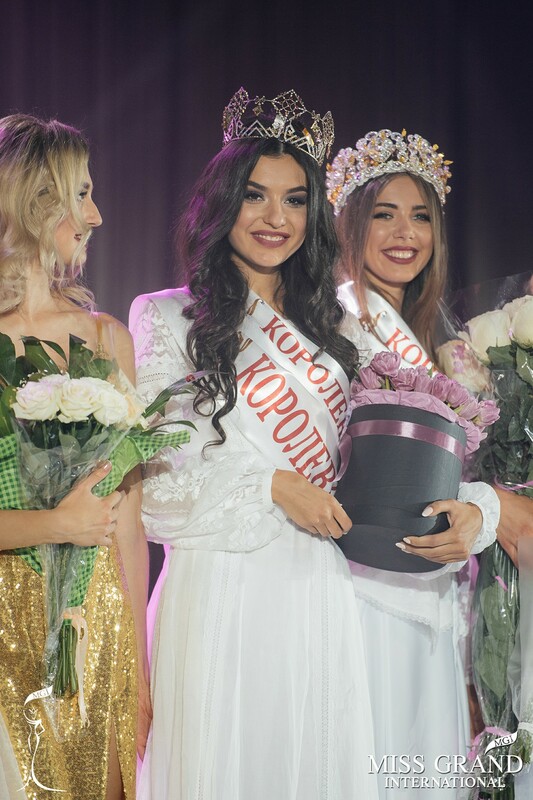 As a winner of the contest, she got the title of Miss Grand Ukraine 2017 and she will now represent Ukraine at at Miss Grand International 2017 to be held in Vietnam this October. 24 yrs old Snizhana Tanchuk is a multi-talented woman. She stands 176 cm in height. has earned two degrees. Currently, she is a professional model, actress, makeup artist and stylist. She has acted in Indian films. Travelling is her passion with a keen interest in Psychology. Miss Grand International 2016, Ariska Putri Pertiwi, and the president of Miss Grand International Organization, Mr. Nawat Itsaragrisil, attended the event.